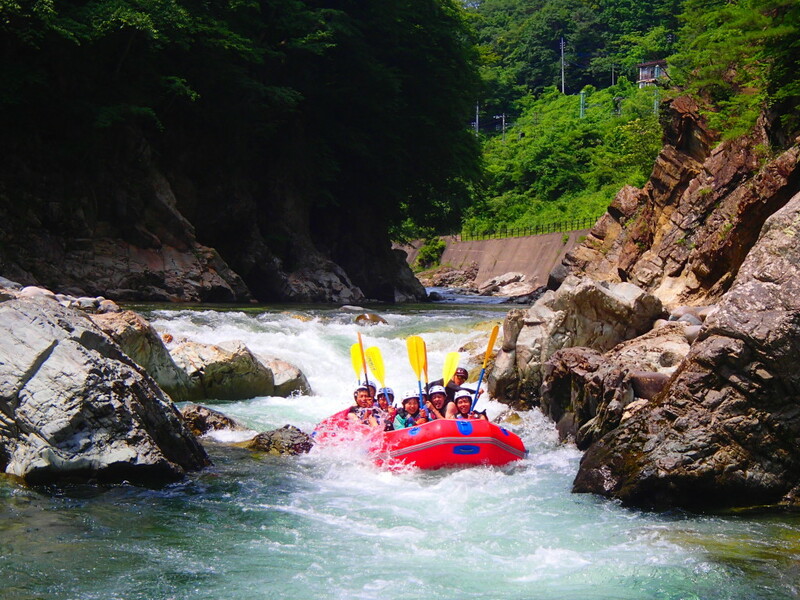 Minakani is one of the best place for the rafting. This is summer for the year and lots of people want to be cool when they have free time. This will be your right choose to come and rafting in Minakani to make your free time special. We really happy to run family trip as well. Jug Sports looking forward to seeing you in the river.